On 22 August 2017, the second consignment of humanitarian aid for the suffering population of Syria, which had been collected with the assistance of the Interreligious Working Group of the Presidential Council for Cooperation with Religious Organizations, was sent to Syria. 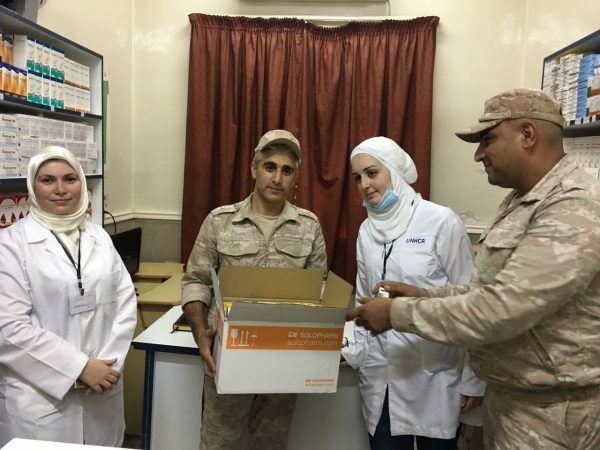 This time a considerable part of the cargo, some three tons, consisted of various medical supplies that people in Syria are in need of today. Also delivered were six tons of foodstuffs, toys for children and school kits. The cargo was delivered to Latakia by an aircraft of the Ministry of Defense of the Russian Federation. 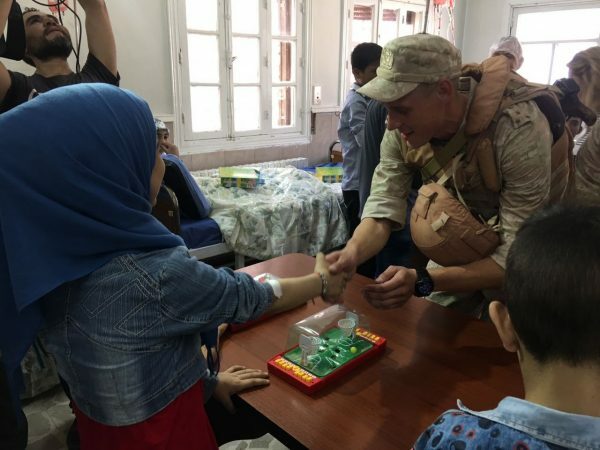 On August 24, the staff members of the Russian centre for the reconciliation of conflicting parties in Syria brought half of the cargo to Aleppo. 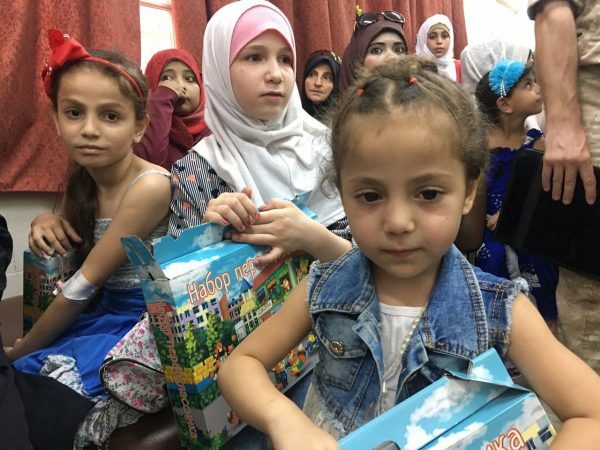 The humanitarian aid was distributed at the Aleppo hospital for children with blood diseases. 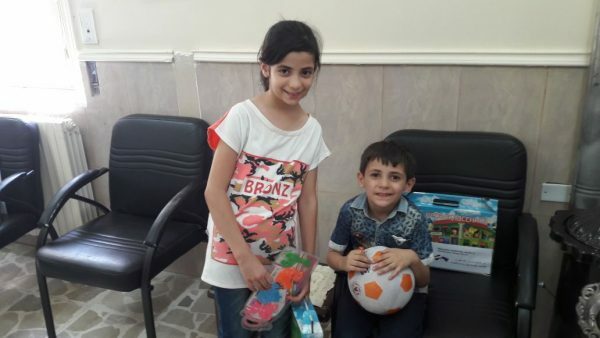 The hospital received medical supplies, and the children, affected by the war in Syria, received toys and school kits. A part of the humanitarian aid, mainly food stuffs, was delivered to Homs. The rest of the cargo will be distributed among the population in one of the de-escalation zones in the next few days. The funds for the project were raised by each of the Christian and Muslim communities in Russia represented in the working group of the Presidential Council for Cooperation with Religious Organizations. The major contribution came from His Holiness Patriarch Kirill of Moscow and All Russia. In May 2017, His Holiness gave his blessing to the Moscow parishes to donate to the project the money that they were going to spend on flowers for his Name Day. The Russian Orthodox Church is the chief curator of the project that has rallied the largest religious communities in Russia.